Washington: Watching yourself in the mirror while eating can reduce the perceived tastiness of unhealthy food, according to scientists who suggest that placing mirrors at restaurants could help diners make healthy choices. People often choose the unhealthy food because they think it is tastier. 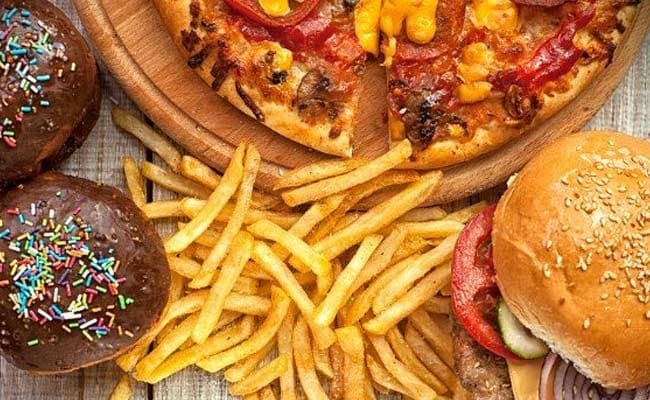 Aiming for solutions promoting healthy eating practices and ultimately combating obesity, the research shows that the presence of a mirror in a consumption setting can reduce the perceived tastiness of unhealthy food, which consequently reduces its consumption. In a taste test study, 185 undergraduate students chose between a chocolate cake and a fruit salad and then evaluated its taste in a room with a mirror or with no mirrors around. Those who selected the chocolate cake evaluated it less tasty in the room with a mirror compared to those with no mirrors around. However, the presence of a mirror did not change the taste of the fruit salad. "A glance in the mirror tells people more than just about their physical appearance. It enables them to view themselves objectively and helps them to judge themselves and their behavior in a same way that they judge others," said lead researcher Ata Jami of the University of Central Florida. He found that mirrors can push people to compare and match their behaviour with social standards of correctness. Accordingly, when one fails to follow the standards, they do not want to look at a mirror because it enhances the discomfort of the failure. Thus, the presence of a mirror induces a discomfort and lowers the perceived taste of the unhealthy food. This only holds true if the food is selected by the diner because then they feel responsible for the food choice. Eating healthy foods does not induce any discomfort and, as a result, mirror does not change the taste of healthy food.